LOCATION IS THE KEY WORD! This commercial lot is located in the middle on town on Slappey. 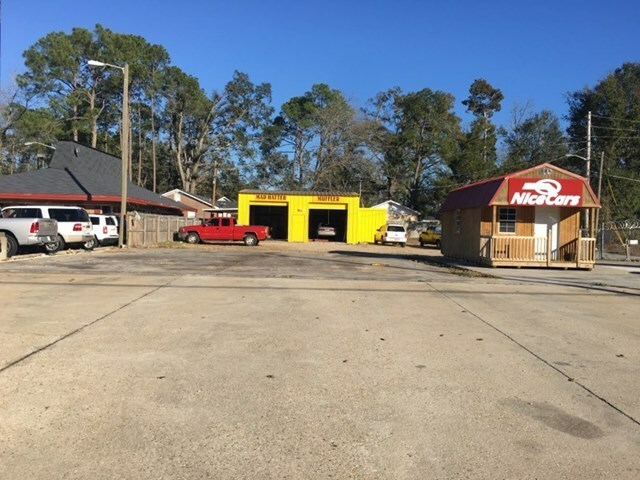 This lot is perfect for an Auto Repair Service Shop or an Auto Sales place! Call us for more information!